Join Mommy Shorts and A Night Owl on their magical vacation to Walt Disney World® Resort! 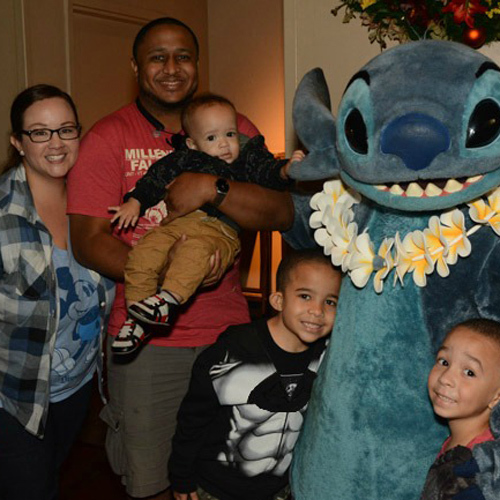 Walt Disney World® Resort Vacation Reveal! Come along with us as we share our Walt Disney World® Resort Vacation Reveal! A Night Owl shares a little recap of her trip and breaks it down into the Top Ten Experiences! 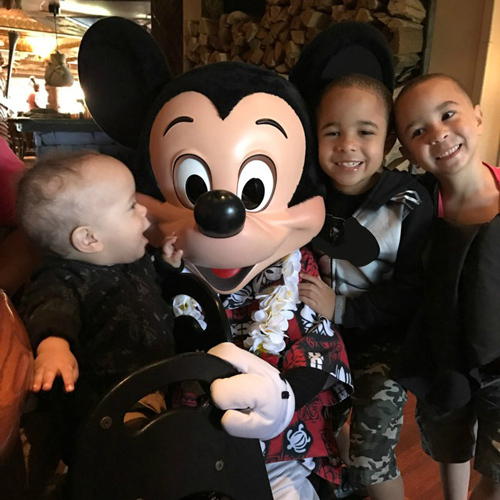 Share in the excitement as Mommy Shorts surprises the kids with a Walt Disney World® Resort Reveal. 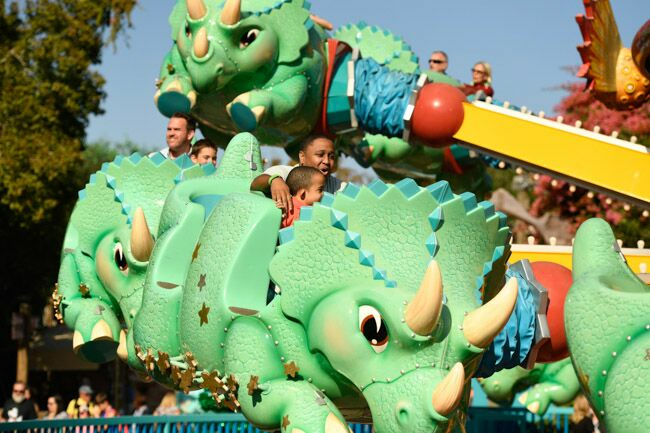 Family Friendly Rides at Walt Disney World® Resort! 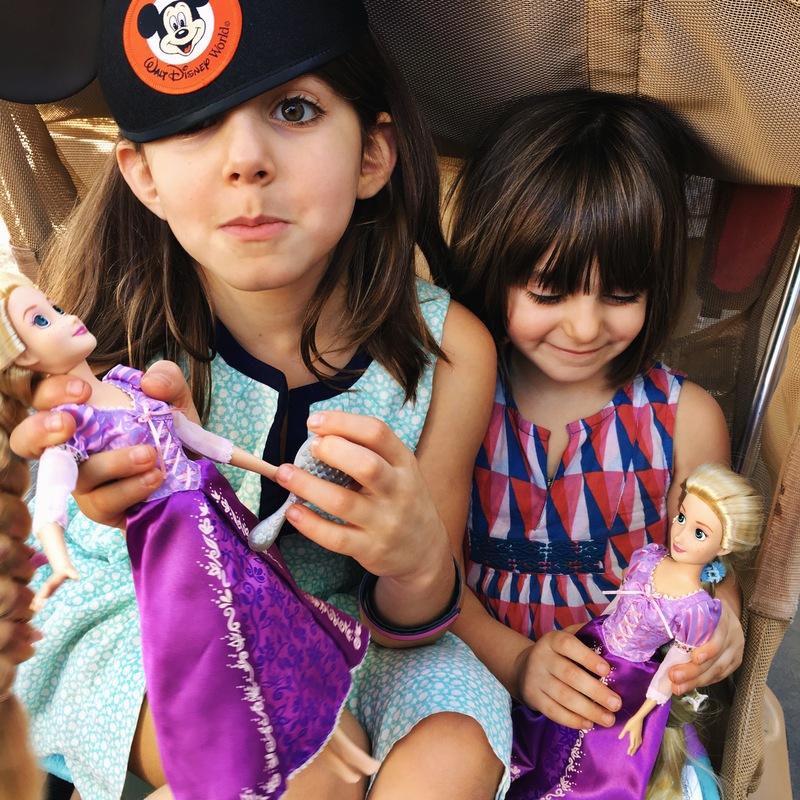 Discover A Night Owl’s favorite rides from her family’s vacation. Planning a once-in-a-lifetime vacation to Walt Disney World? Even the tiniest tots will have a blast!